Winter is here, and you know what that means. The long-awaited epic conclusion to everyone’s favourite HBO fantasy series Game of Thrones will soon be upon us! 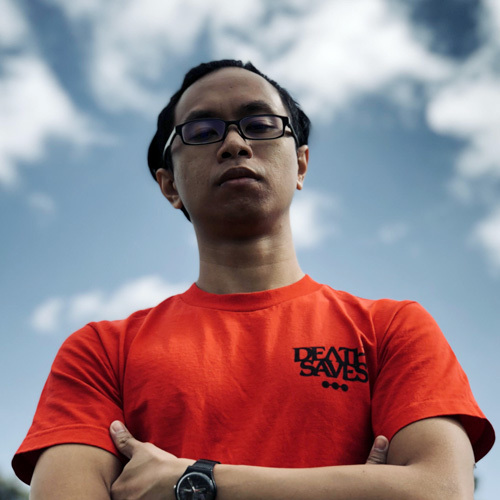 It’s totally understandable that you’re probably on the hunt for some GoT merch to show off your love for a particular House or character, because we’re into that as well (we call ourselves geeks for nothing! ), 24/7. 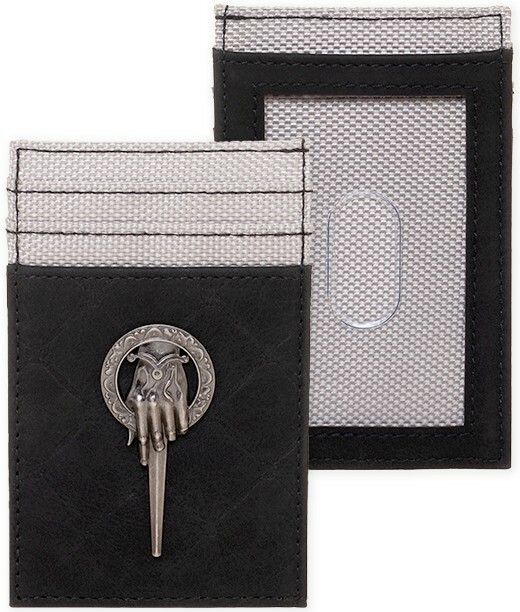 So in celebration of the upcoming premiere of Season 8 of Game of Thrones, here are some really cool GoT-themed accessories that you can either show off at home or on the go! 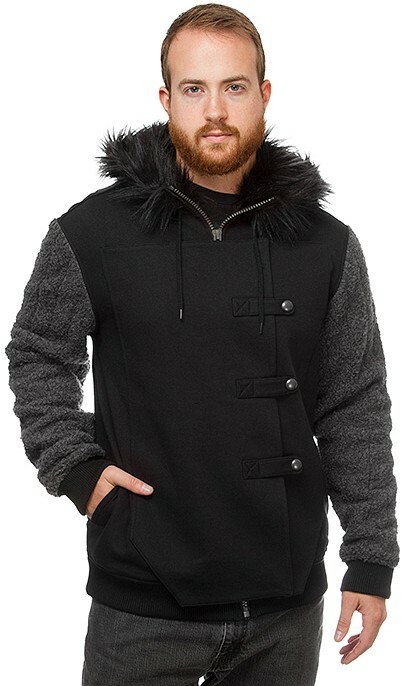 To kick things off, let’s start from up north, in cozy, cozy Winterfell. 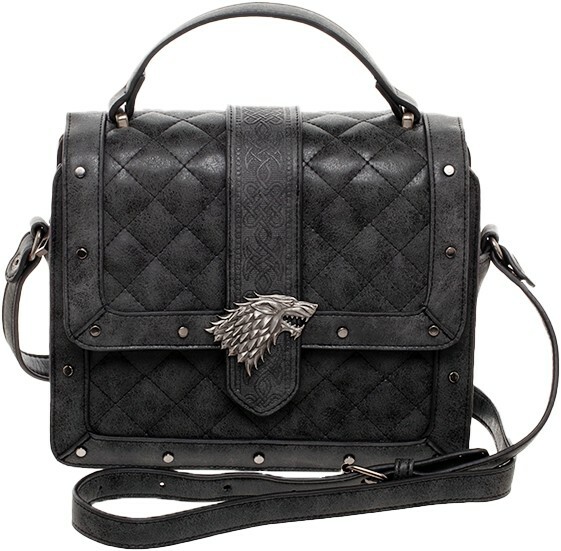 If GoT were set in the 21st Century, we wouldn’t be surprised if the Stark kids (especially Arya and Sansa) all walked around with these really beautiful handbags. Bearing the House’s direwolf sigil against the dark grey colour of this bag can’t get any more House Stark than this. 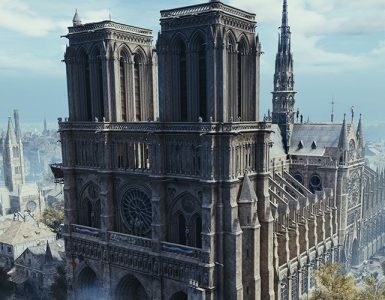 Just make sure Littlefinger isn’t poking around in it. 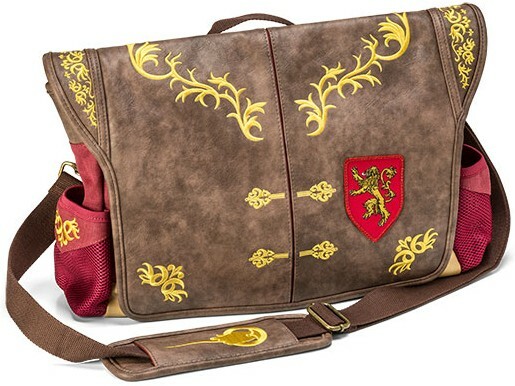 A messenger bag fit for the Lord of the Seven Kingdoms! This faux leather/canvas bag sports the signature brown/gold regal you’d see on whoever was King at the time. Inside is a rich, red-coloured lining to accentuate the royalty that you are. And of course, a King or Queen can’t rule without their trusty 15” laptop, so there’s a compartment for that as well! Any self-respecting member or supporter of House Targaryen wouldn’t want to be caught dead with all any old bag. 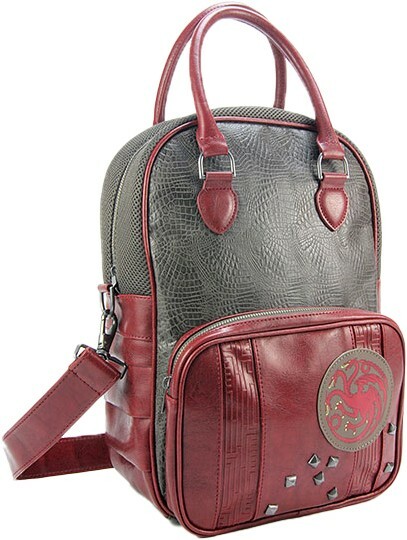 This Targaryen Bowler Bag does just the trick, with the three-headed dragon symbol etched onto the front to remind everyone of the badass Targaryen you are. double handles and a removable, adjustable shoulder strap to ensure you’re always on the go on your own terms. So everyone knows you know all about the geography of George R. R. Martin’s expansive world. Why not show off that knowledge on your back? 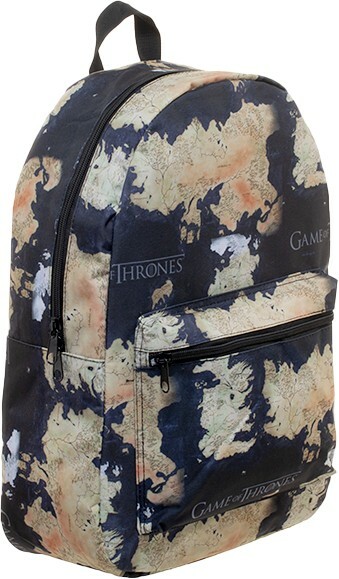 With this Game of Thrones Map Backpack, you’ll be sure to have everyone cross-referencing scenes on your back while they’re watching episodes of Season 8 on the go with HBO Go. 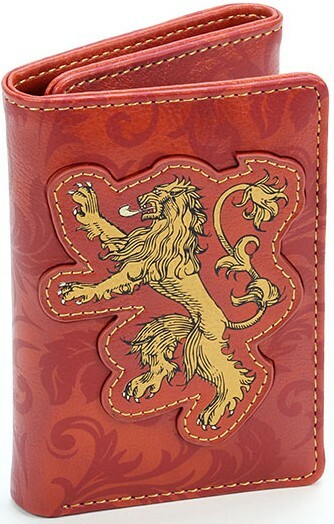 A Lannister always pays their debts, and you can be sure that always happens when all your cash is held by this regal-looking wallet. It has four slots for your most-used membership, cash and credit cards, a separate slot for all your notes. Snarkiness, betrayals and sibling love not included. A good Queen needs a good Hand to aid in her quest to establish her claim over the Iron Throne. And every Hand needs a good wallet to ensure their spare change is always accessible whenever the Queen needs a soda pronto. With one clear pocket out front, three vertical pockets behind and one side pocket for cash, you’ll never come short during your stint as the Hand of the Queen. Plus, it’s always handy for when you’re travelling via dragon. Ah, yes. 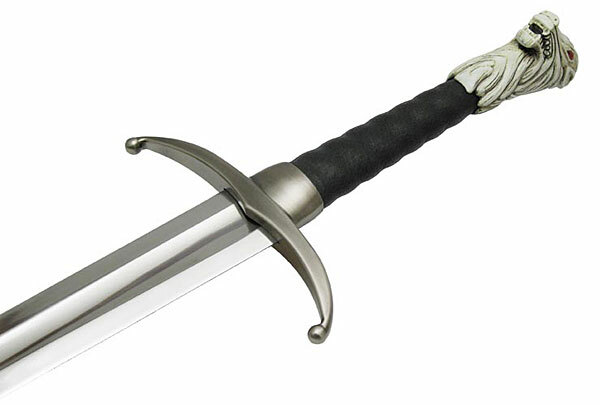 The fabled Longclaw previously wielded by the previous Lord Commander of the Night’s Watch, Jon Snow’s signature Valyrian steel sword Longclaw is his best bud (aside from Ghost, of course) regardless of who he’s cutting up. It looks great up against your wall, against your side when you’re pretending to be Jon Snow, or even when you’re actually out there doing battle against the Army of the Dead… Until actual Jon Snow wants it back, of course. 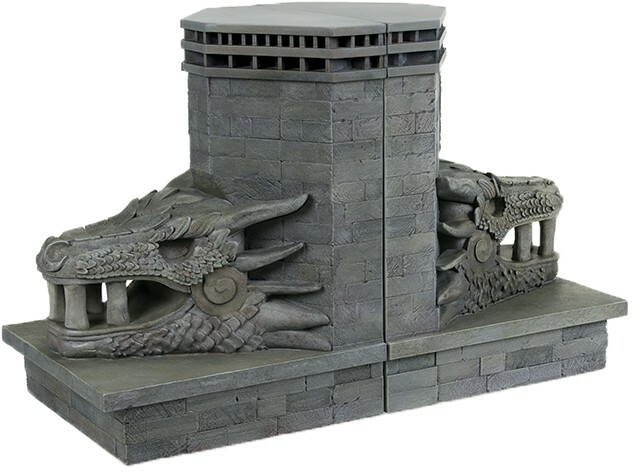 Nothing looks better on your shelf while planning your conquest of Westeros than these bookends, made in the likeness of the stone dragon heads of the ancient Targaryen island home of Dragonstone. These replica dragon heads hold your book or DVD collection just as well as the actual dragon heads hold the fort. Not even an assault by the White Walkers can bring these down. 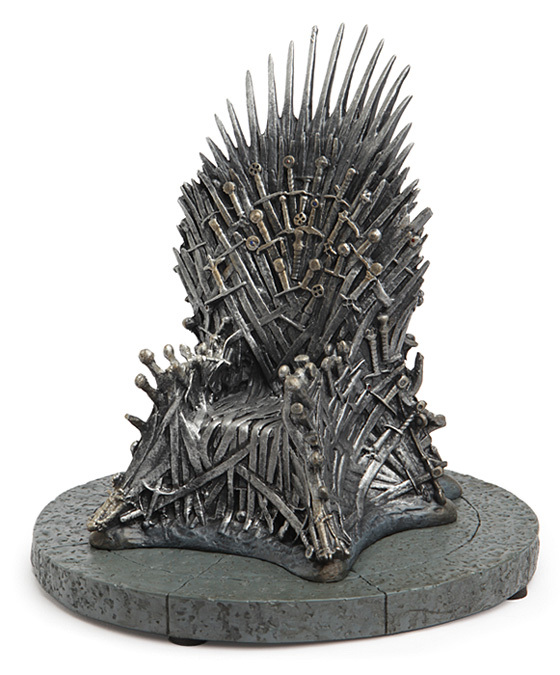 At the end of Game of Thrones, everybody wants to know who’ll be sitting on pop culture’s most iconic chair. 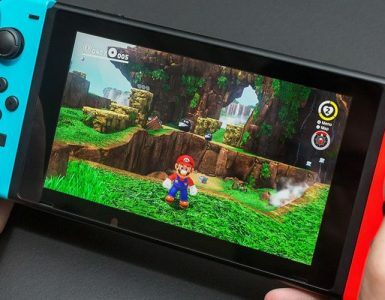 Now, you get to have a miniature replica of it in the comfort of your own home! Alas, unless you can shrink yourself like Ant-Man, this throne is only fit for your pet hamster or bird. Still cool, though. The epic final season for Game of Thrones will premiere in just a few days. The Long Night will be cold, dark and full of terrors. 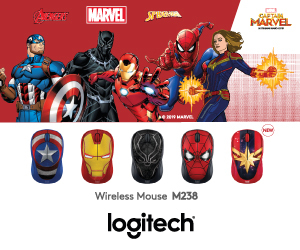 But with all this GoT swag either on your person or lining up the walls of your home, you’re sure to be prepared for the coming epic conclusion to the greatest fantasy series of this generation. Why not check our Game of Thrones board game guide, too, while you’re at it? Game of Thrones Season 8 will premiere on April 15, 2019 in Singapore, with a 9am screening, same time as the US, and a same-day primetime encore screening at 10pm. 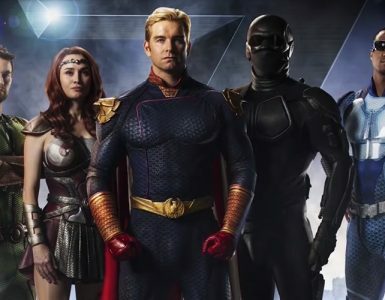 You can catch it in HBO-affiliated networks in Singapore such as Singtel, StarHub or Toggle, as well as HBO’s very own mobile streaming service, HBO GO.